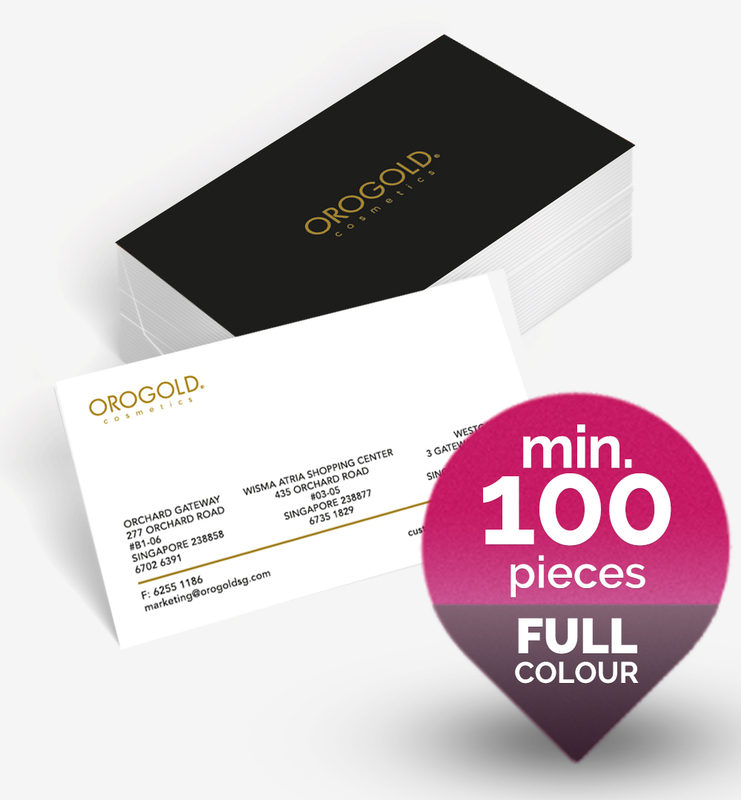 Our Luxe Ultra Thick Business Cards are bold, extra thick and extraordinary. 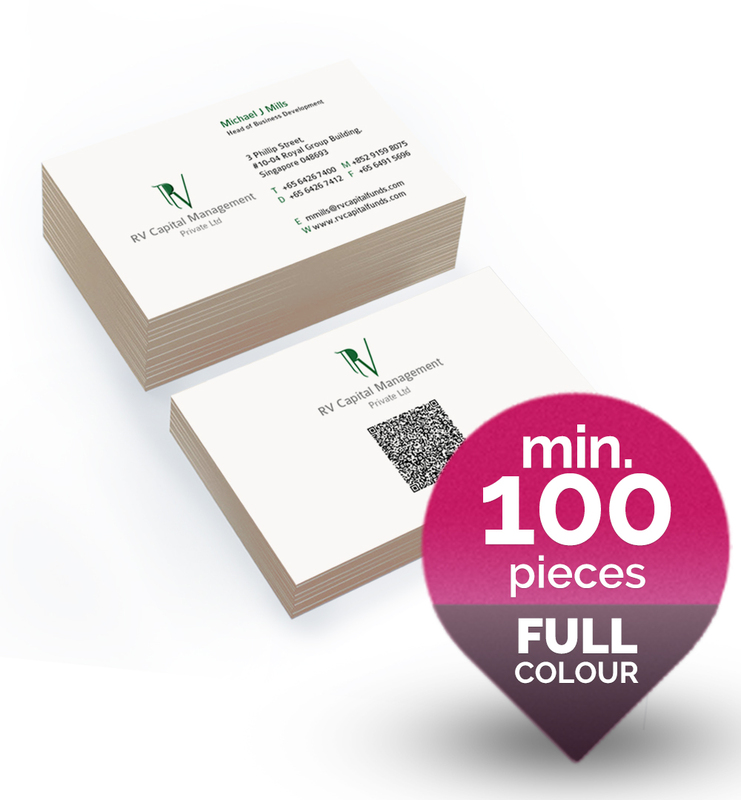 At 750gsm, it is three times as heavy as our standard cards and our thickest stock so far, they are unmatched in quality and weight. 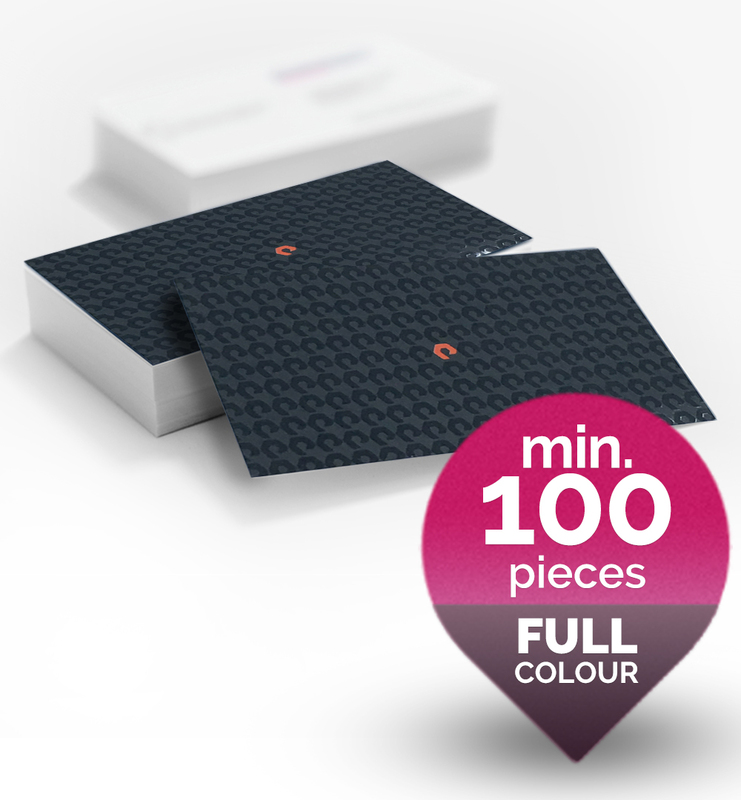 You will feel the weight and luxurious natural paper weave once you pick one up. 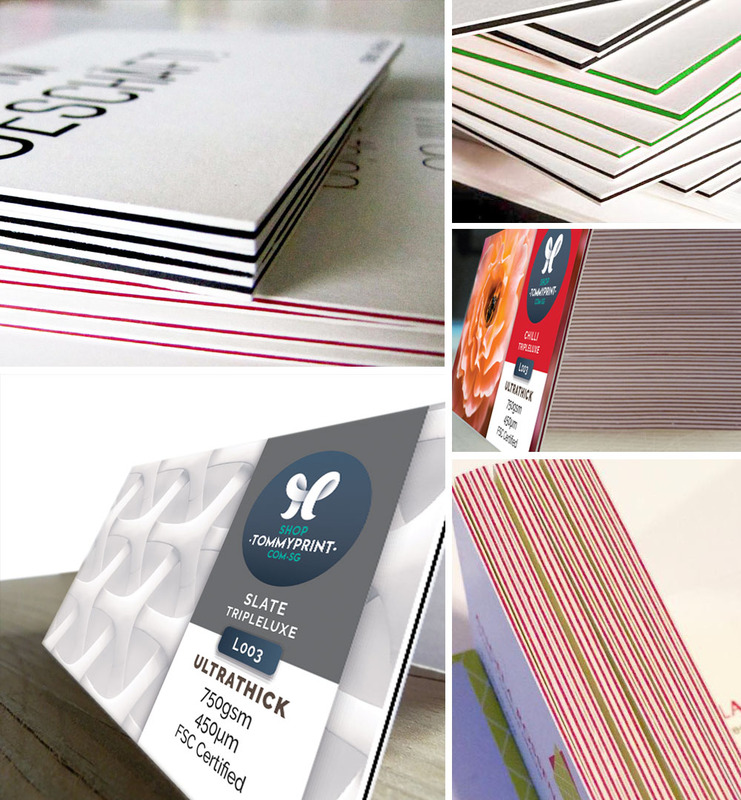 Uncoated makes scribbing on the card possible. You can definitely count on them to make a lasting impression. ▪ Price starts from $38 for 50 cards. ▪ Free uploads of photos and logos. ▪ Create in minutes by using our custom design tool. 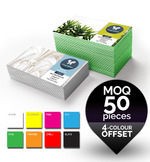 ▪ Single or double side 4-colour printing. ▪ Print quantity from 50 to 500 cards. 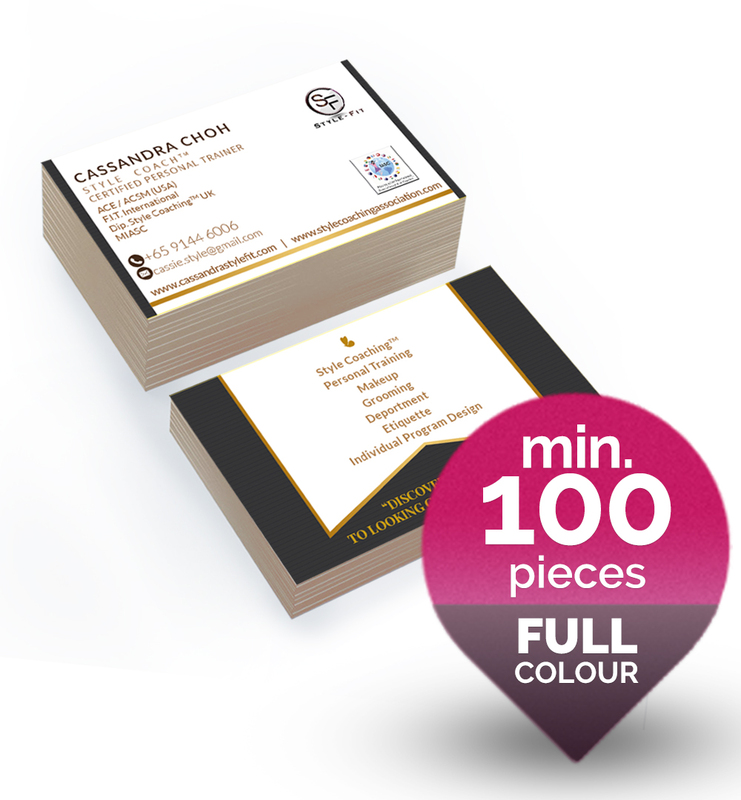 ▪ Make your logo the most prominent element on the card. ▪ Keep it simple. Don't cram too much information on the card. ▪ Do include the essential contact details. ▪ Make sure your name, contact details and business entity are legible. ▪ Make sure the typeface is easily readable. ▪ Stick to one or two colors.